1. 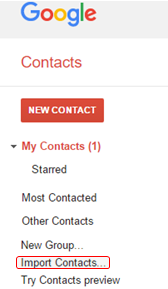 Go to the old version of Google Contacts, by clicking on Go to the old version on the left hand side bar. 2. 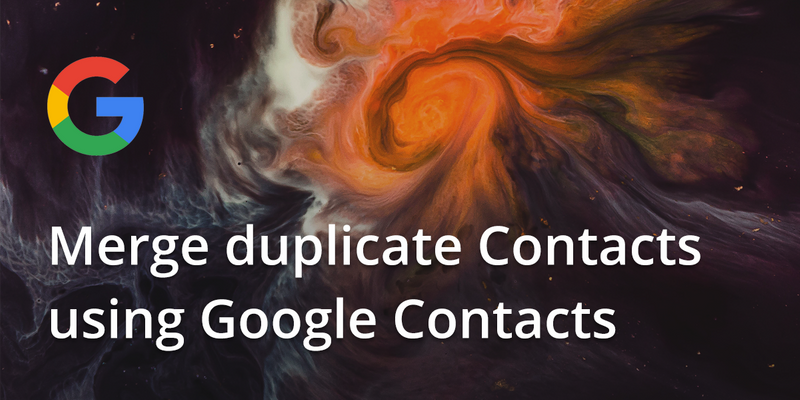 Now, you have switched to the old version of Google Contacts. 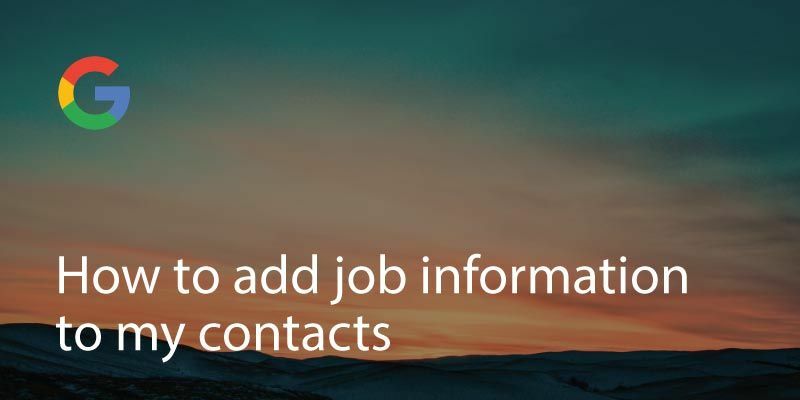 On the left hand side bar, click on Import Contacts. 3. 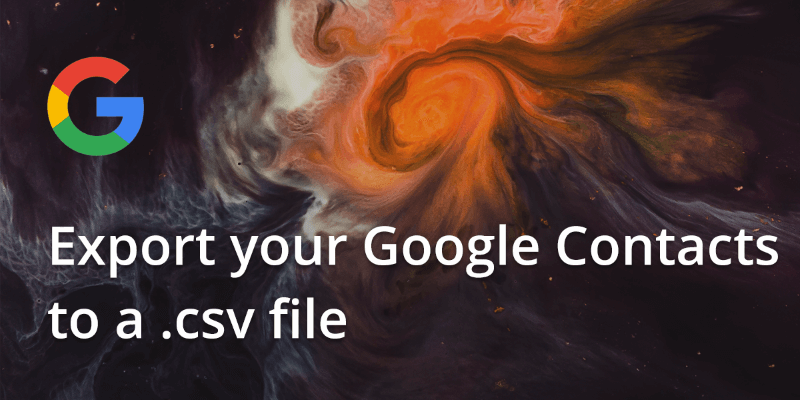 A dialog box will pop up, choose a .CSV file to upload. 4. 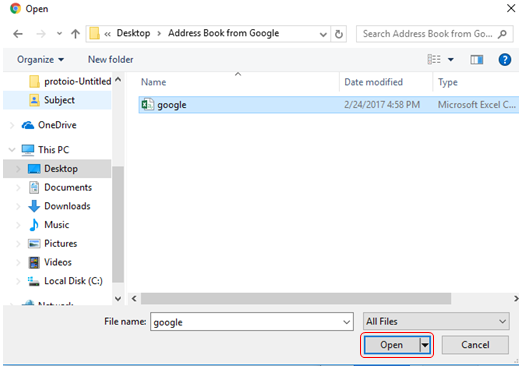 Head over to the .csv file that you have saved on your personal computer and click on Open. 5. Finally, click on Import to import the .csv file. 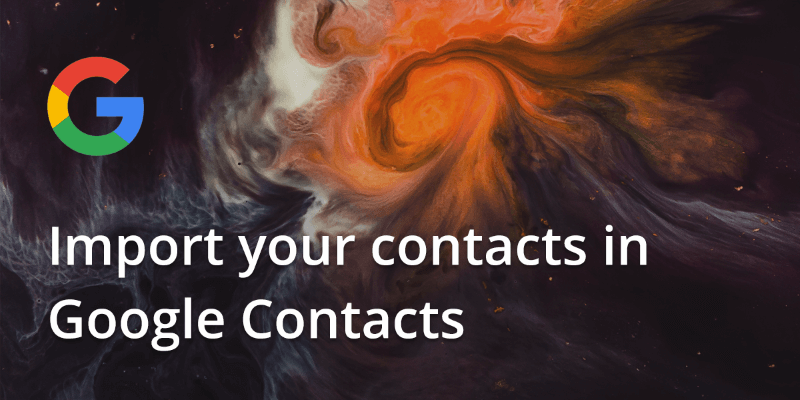 What happens to the imported contacts? If the import has duplicates, you can merge them by clicking on Find & Merge duplicates on the red top bar . Written on 7 Mar 2017. 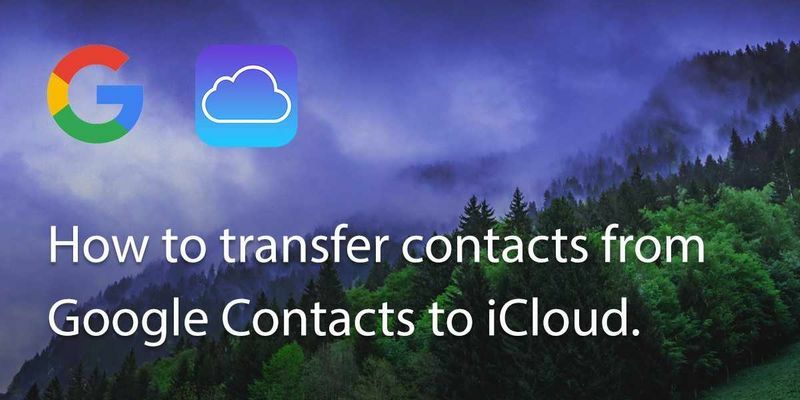 Download on Appstore Download on Google PlayLogin.